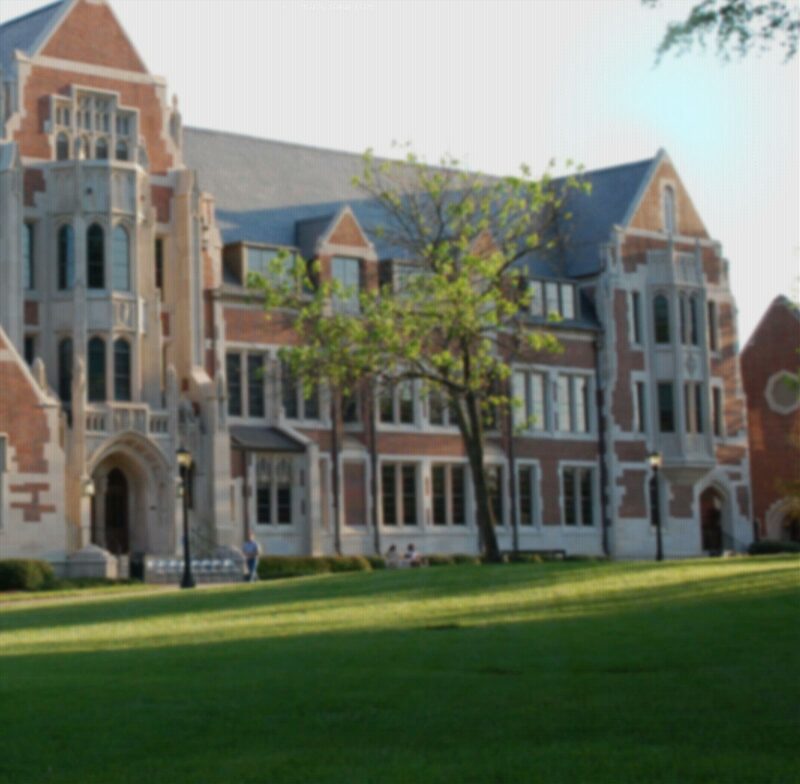 Are you an alumna who has a great student that you would like to refer to Agnes Scott College? Use this form to get your referral on the Admission Office's radar so that they can receive grade appropriate literature and information. You also can use this form to request a brochure that you can share personally with a student.